On-Demand mode allows a client application to interact directly with TM1 via TM1Connect, in a real-time fashion. This means that any changes to data in TM1 will immediately be available to the user without having to wait for a load process. In addition, because the user is connecting directly to TM1 data, any security rules defined in TM1 will be respected. However, because the information is being pulled from a live TM1 system, and possibly over a WAN connection, care should be taken to keep the queries small and parameter driven rather than attempting to load large data extracts. Depending on your environment, you may be creating the applications on behalf of your users, or you may be providing them with the ability to select their own data from TM1 using the application of their choice. 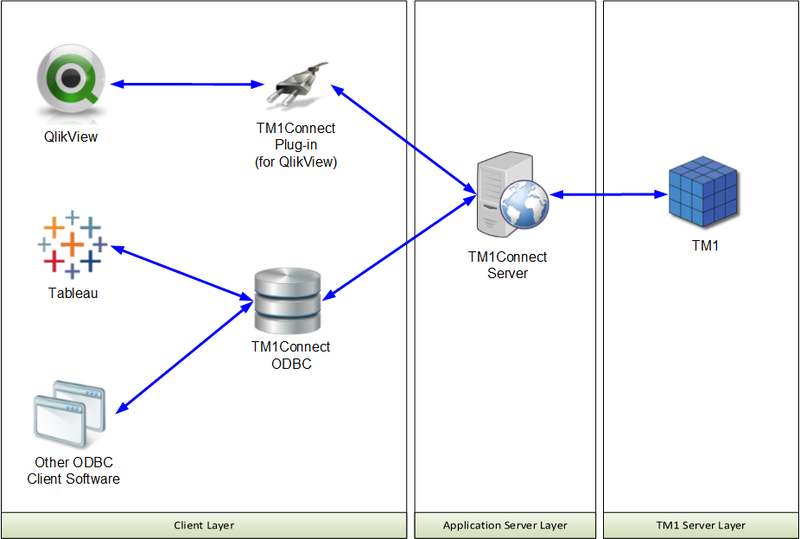 In either scenario, to make data available to the users in On-Demand mode, you must first publish a view in TM1Connect that outlines how the data is to be structured when the information is requested. When a view is published in TM1Connect it can be seen as a normal external data source using the ODBC driver or the QlikView plug-in. 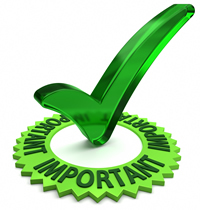 IMPORTANT: QlikView only requests information from an external source during a Load or Reload process. This means that On-Demand mode should only be used when the user is working with the QlikView Desktop (or IE plug-in) editions. QlikView does not support using On-Demand mode in a Web Client deployment.